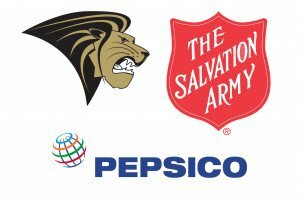 Lindenwood students, including athletic teams and student organizations, will compete with each other for the “Ring the Bell Challenge” at Schnuck’s (1900 First Capitol Drive in St. Charles). 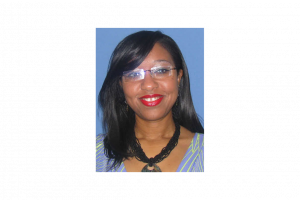 Chajuana Trawick, associate professor of fashion business and design, is the focus of a Nov. 19, 2018, feature article in the St. Louis American newspaper. The article centers on an early start fashion design program that Trawick launched with the Normandy School District. #GivingTuesday is a day dedicated to giving—a social media movement started in 2012 to celebrate the importance of philanthropy and encourage giving. Lindenwood University’s Sibley Hall, constructed in 1856, is included in a St. Louis Business Journal slideshow of St. Louis-area buildings on the National Register of Historic Places. 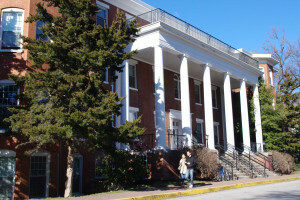 The building, named for Lindenwood founders Mary Easton Sibley and George Sibley, was added to the National Register in 1978. 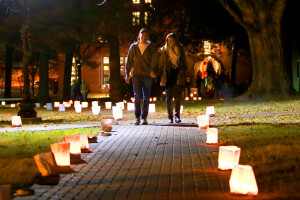 The community is invited to the Lindenwood University Annual Christmas Walk on Dec. 9 from 4 to 7 p.m. The event open to the public, and all activities are free. 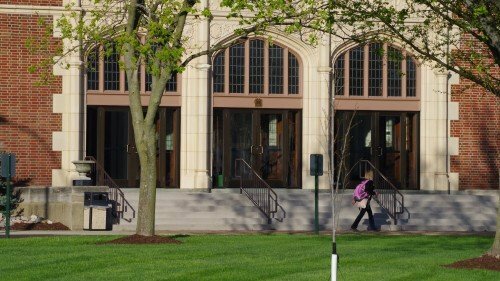 The St. Louis Business Journal recently listed the largest 23 colleges and universities in Missouri and Southern Illinois according to student-to-faculty ratio, number of faculty with Ph.D.s, and total enrollment. 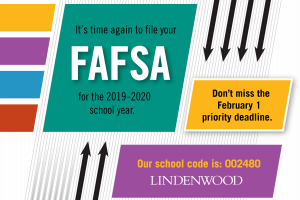 Lindenwood ranked seventh in student-to-faculty ratio (18:1), fifth in number of faculty members with Ph.D.s (521), and eighth for total fall enrollment (9,479, 8,082 FTE). Lindenwood alumna Reem Abdalazem was recently named assistant head coach for the US synchronized swimming team, as reported in Swimming World. 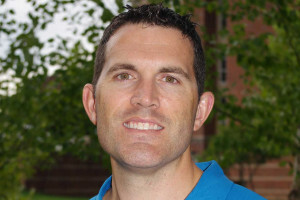 Abdalazem was a national champion with Lindenwood’s team and later served as head coach of the program. She is also a two-time Olympian and World Championship and international competitor. 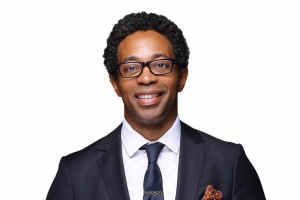 Lindenwood alumnus Wesley Bell was elected to the office of Prosecutor for St. Louis County in the midterm elections held Nov. 6, 2018. Bell is the county’s first African-American prosecutor.